A consumer (a citizen of an EU member state, Norway or Iceland) who bought goods or services in Czech Republic and has got a problem in his/her claim can ask us for legal help. A Czech resident who bought goods or services in another EU country, Norway or Iceland and has got a problem in his/her claim can ask us for legal help. It is necessary to send your particular case via e-mail on ECCNET-CZ@ec.europa.eu and attach scanned documents related to your claim, your explanation of the problem, communication with the vendor, and information on steps you have done in your claim so far. 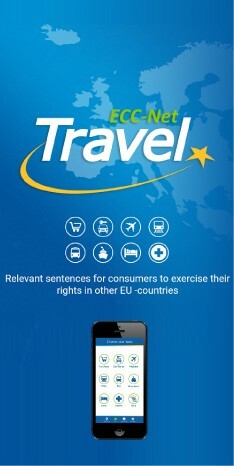 If you are a foreigner, please contact the ECC in your home country (in case you live outside of the Czech Republic). See the contact list of all ECCs.